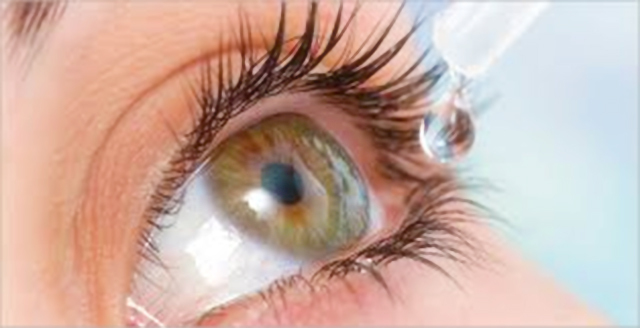 Do you use eye drops frequently? Using eye drops whenever you feel a bit of discomfort may not be a good idea. There are several conditions that can be treated with eye drops but all of the drops come with explicit instructions on how many to use, how often and for how long. There is a reason for this. Most commonly used prescription drops are anti biotics, antivirals, anti-allergy, glaucoma drops and corticosteroids. Whereas most patients follow the instructions given to them by their eye care practitioner it is the over the counter drops that are cause for worry. Most commonly used Over the Counter drops are artificial tears and decongestants. Over use or incorrect use can actually make things worse. Eye drops are not meant to be used all the time. As it is becoming more and more prevalent some of the side effects could be; increased redness, eye irritation and even eye infections. Artificial tears are great and really helpful but make sure you use the kind that is preservative free, as some people may be allergic to the preservatives used in these drops that can cause the opposite of the desired effect. Decongestants are possibly the most bought eye drops without consulting an eye care professional. They are the root cause for a lot of problems such as a dependency or what we call rebound effect. The redness reducing drops are possibly the most misused drops. They reduce redness by constricting the blood vessels and the eye appears nice and white for a little while. Instead of treating the cause these can set up a cycle of dependency, as the effect wears off quite quickly and the blood vessels in the eye dilate again causing redness. If overused, some of these drops can cause permanent redness and damage to the blood vessels. So even eye drops can be harmful if over or misused. The key is moderation, follow the instructions and don’t use them more than you need to.